3. 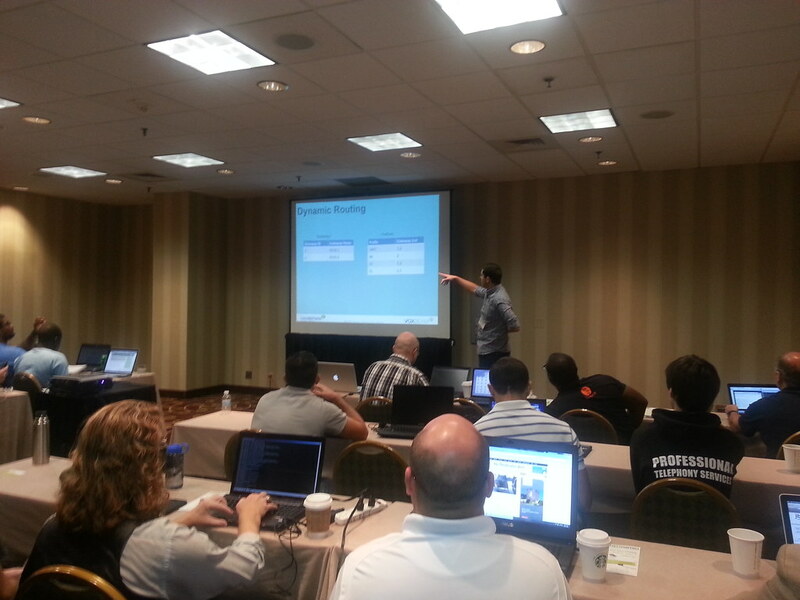 What is the OpenSIPS Workshop @ClueCon ? 5. Who should attend ? Register NOW and participate in the workshops!! Roundtable discussions on future developments for OpenSIPS and the development road map. Anyone interested in learning about OpenSIPS. 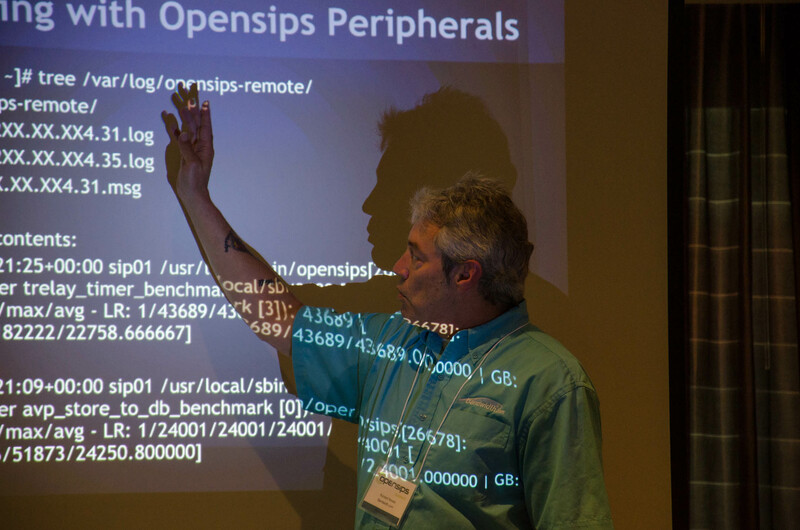 Whether you are a beginner or a seasoned professional, the OpenSIPS Summit has something for you. Check out the event's list of speakers, topic and schedule (we are still heavily working on it). 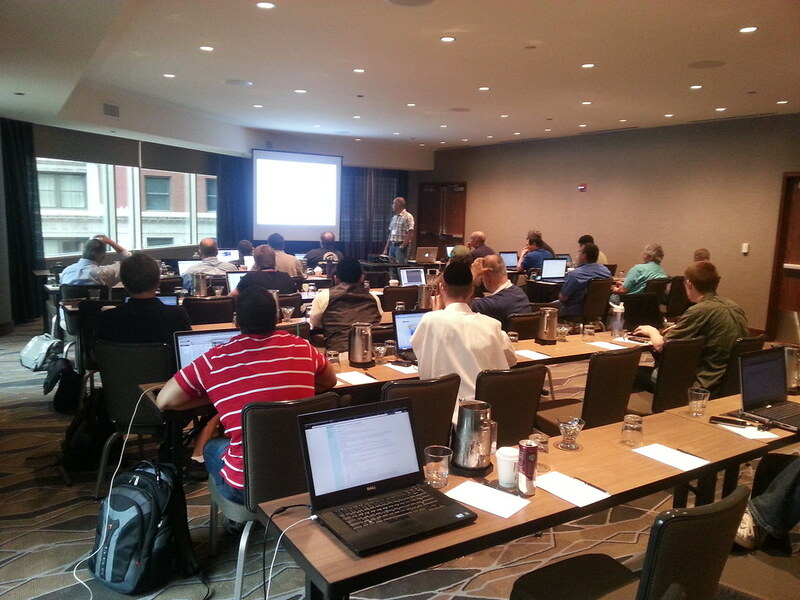 Make sure you join the OpenSIPS user list to receive updates as they are made available. If you have an interesting OpenSIPS related topic or case study that can fit into a 30 minute time slot and you want to share it with us at the "OpenSIPS Summit", please email us at summit at opensips dot org with your name, contact information, and a title (and short description) of your topic. To attend to the "OpenSIPS Workshop" you need to fill in the registration form here. 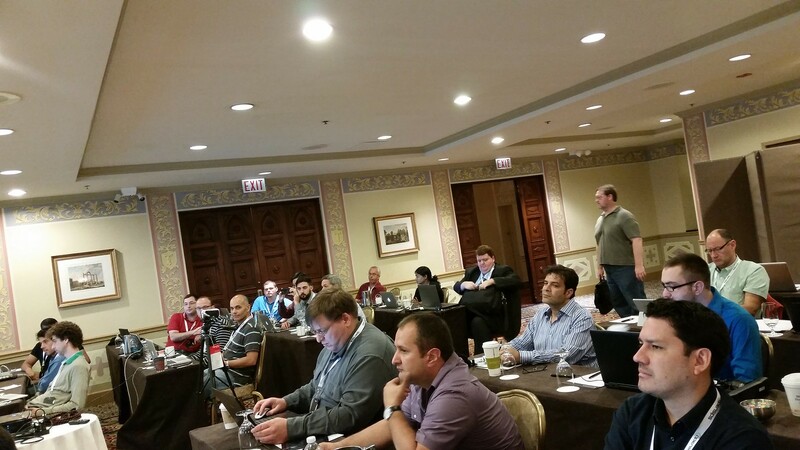 The registration fee (per person) is $199 if you attend only to the OpenSIPS Workshop, $149 for those attending ClueCon as well or if you have a discount code or are registering 3 or more participants from your company. If you are interested in sponsoring any of these items for this event, please let us know by emailing at summit at opensips dot org.